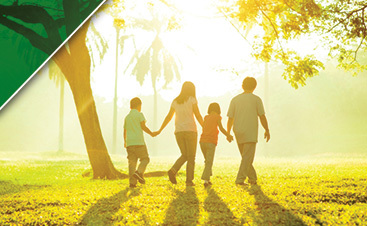 From us here in America, to our friends across the world, head lice find a way to make an impact on all cultures. Egyptian culture, Indian culture and one that is falsely claimed to be the “garlic’’ to the blood thirsty culprit, African culture. 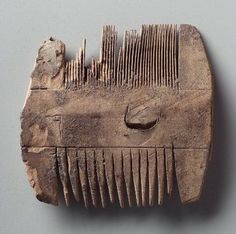 An ancient lice comb estimated to be thousands of years old. Head lice has been around for thousands of years dating as far back as the Egyptian times. One of the oldest cases of lice was found on the head of a mummy in ancient Egypt. In Egyptian culture hair was highly worshiped so when the lice epidemic came about those apart of the culture had to find a means of getting rid of it. A 7,000-year-old tomb was found with what was proven to be lice combs. The Egyptians used the oldest method of treatment but when that could not keep them away, they turned to other methods. In the social structure for Egyptian culture you had the Pharaohs and Queens, then your workers and followers. Those of higher standards loved the idea of having hair but not the idea of having lice. So they figured haircuts and wigs would lead the way. The followers of course influenced by the changes would shave their heads as well, but many could not enjoy the luxury of a wig. With that we can see that some things old are always with us, and some old ways will always help us. Indian women and children often shave their heads to prevent head lice. 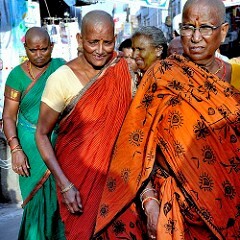 In Indian culture the hair of a woman plays an important role in the social structure. When faced with lice this causes major impact in turns of how will it be dealt with, and how it affects social status. 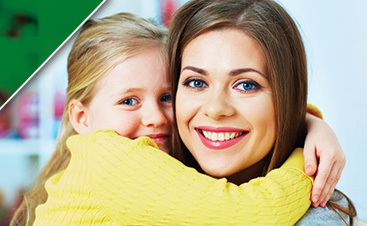 Here the process is similar to how Americans treat head lice, such as combing and products. Sources say that most kids, and even some women have shaved heads just as those in the Egyptian culture. For women of the Indian culture this could have a negative effect on their social status. Sources say this can further impact whether or not a father chooses to hand his daughter off in marriage. In some cases, she may be offered to a temple deity in gratitude. This too is happening more so to boys than girls. So this culture may treat lice in the same way as us but DEAL with lice in different ways than us. Different species of head lice can be found around the world. A common misconception is that Africans, and those of African descent cannot get lice. This through evidence and medical exploration has been proven false. It was reported by an African American woman who traveled to Africa that she was exposed, and the lice found were much bigger than the American lice. Studies also show that African lice were interbreeding within different areas. 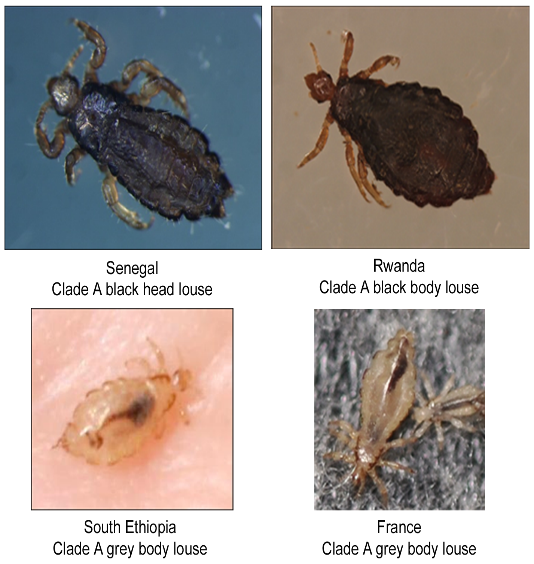 A head louse from Senegal was black just like a body louse in Rwanda, and a South Ethiopian head louse was grey just like a French body louse. Socially this is dealt with a similar manual removal process like that used in America. The only difference is that those less wealthy manually remove lice by hand rather than comb. Every culture has different ways of dealing with head lice and experience different social ramifications for it, but no culture is spared from the experience of having it. From culture to culture we must act and find a way to help our people get rid to this minuscule creature. For it may be around forever but there are ways to prevent it from being on us forever. We are different people, yet one in the same.